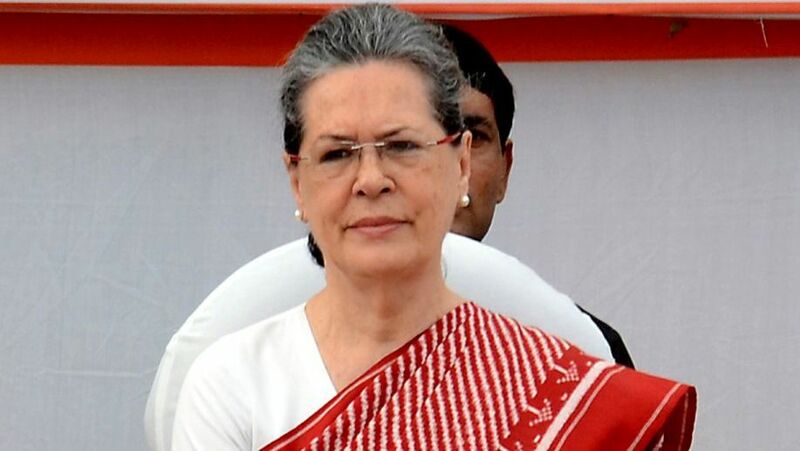 Congress President Sonia Gandhi on Wednesday offered her condolences on the death of Thumri exponent Girija Devi. Eminent classical singer and Padma Vibhushan awardee Girija Devi passed away at a city hospital in Kolkata on Tuesday night following a cardiac arrest. She was 88 and is survived by her daughter. “The veteran semi classical singer from the Banaras and Seniya Gharanas was fondly regarded as the “Queen of Thumri” and “Appaji” to her family and followers,” Sonia said in a statement. She termed her demise as a “colossal loss to Indian Music” and said Girija Devi was one of the greatest singing voices in recent times. Conveying sympathies to her family, friends and followers for this irreparable loss, Sonia prayed for the departed soul.